There was such a joke in the exciting battlefield: The word “playing wild, blasphemy” simply summed up the humble humble play of playing wild. But is this really the case? Not, have we ever wondered why some people playing in the wild are dying and seeing people die? Some play wild and get rich, killing the Quartet in the finals. Where are the differences and gaps between the two players? The answer is that the latter has a clearer way of thinking about the wilderness. Today, let’s talk about what this invisible and intangible “wild-field thinking” is and what he is. How does it play a role in the game. When the game is just on the line, many players who are not good enough in technology like to choose some of the unattended points as their place of stay, because this can minimize the loss caused by landing guns, in fact, this idea is to play wild The gameplay is in its infancy, so we must first know that playing wild is not to make a box. So after the prototype, there was a branch at this time, and some of the players found that as long as I play the game as a hide-and-seek, I can easily play the top ten and I can also Points, much better. Another player who has a mind to find that the existence of the wild area can help himself to ambush the enemy to the greatest extent, he can plunder the enemy out of the large resource points to get very good equipment. 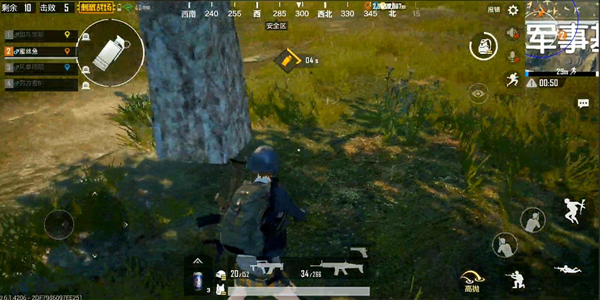 Over time, the two players became completely different because of different gameplay. The first part of the team became a team cancer, many people could hardly make progress when they reached the diamond, and the other part of the players, although they had eaten in the early stages. A lot of hardship, but in constant training, whether it is marksmanship, battlefield analysis capabilities, terrain familiarity, have been greatly improved, and many times can become a team of life-saving straw, at the critical moment from the flanks, save With teammates in the water, eating chicken has slowly become commonplace. 2. Learn how to establish an interception position that can be used to distribute the enemy’s parachute, the number of battlefield kills, and the approximate orientation and intensity of the battle. To find the most suitable interception point. 3. Memorize brush point, although this The shortest, but the most important, for players above the crown, you can go and inquire, most of them can say a few points of the brush point, the reason is very simple, quickly find the vehicle in the battlefield is also a kind With powerful capabilities, vehicles can help us to lap quickly, break through enemies, and become a bunker, which is no longer important. 4. It is not difficult to understand the shooting method of Yang Yang. Because wilderness players are generally acting alone, in the wild it is very likely to be encountered with many enemies. Whether it is in the first or second hand, they can quickly reduce their enemies, at least temporarily reduce the fire pressure of two people. Fight back for time. 5. The most important point is that the wilderness area is selected as a wilderness player. The selection of the wild point is very crucial. 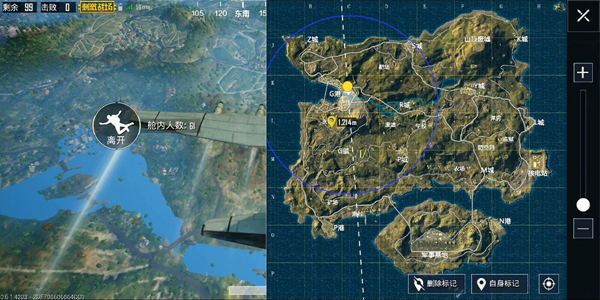 Take the island map as an example. There are several spots on the map that seem to be wild areas that are actually hot spots, and these points will be even more popular if they are on the route (such as N Hong Kong, L city, and fishing village), but also consider the convenience of transportation, that is if we can quickly leave after we have collected in the wild area. These issues must be engraved in the mind at all times. In the appropriate circumstances, choosing the right wilderness to play wild can make our wilderness more effective. Therefore, if you want to become a game player with ideas, you must be able to understand the criteria Can not become a team cancer, and then contribute to the team. 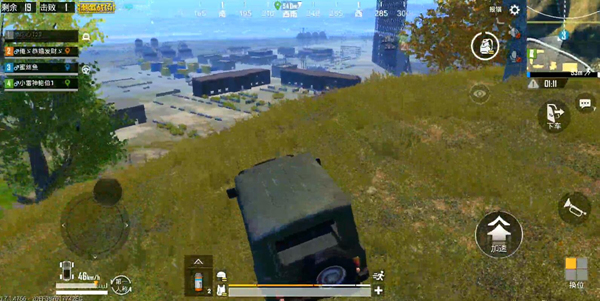 PUBG Mobile guide The target range that nobody cares about hides these secrets!